INTRAVELREPORT: At an award ceremony, Cumbria’s tourism sector showcases its best! At an award ceremony, Cumbria’s tourism sector showcases its best! 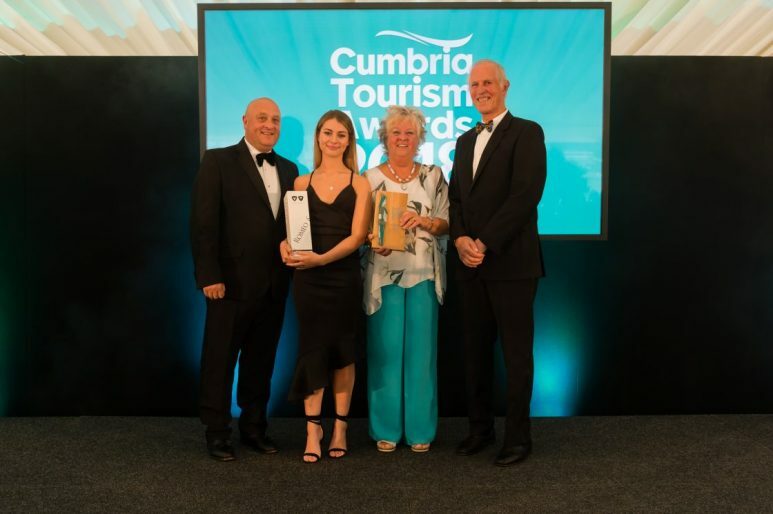 The £2.9billion tourism industry of Cumbria has celebrated only recently at a scintillating awards ceremony took place at Cartmel Racecourse. Over 400 guests participated for the Cumbria Tourism Awards, arranged by Alan ‘Deadly’ Dedicoat – best-known as the National Lottery’s ‘Voice of the Balls’. Tags: Cumbria’s tourism sector showcases its best!